Northwood Golf Club: The course is open. No restrictions. The Club welcomes applications for membership and a simple online enquiry form can be located in the Membership section. A year round venue for golfers of all abilities combined with excellent catering. A great course to enjoy with friends or customers. Ladies why not spring into golf and come and join us for a FREE golf taster session. Northwood is a friendly and relaxed Club and offers the perfect location for holding that special event or private function. 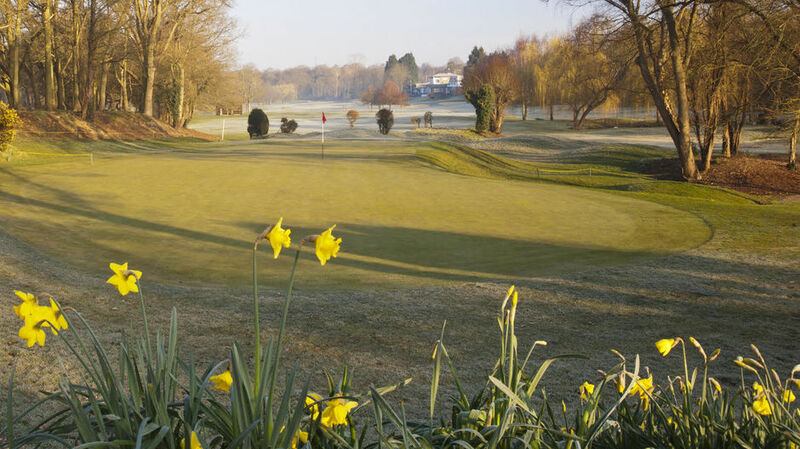 The wooded, rolling countryside in which Northwood Golf Club is set makes it the perfect location for the 18-Hole par 71, 6473 yards parkland course. It is now widely regarded as one of the finest courses in the area. Founded in 1891, it continues to be a genuine delight to play and will both entertain and test golfers of all ages and ability, providing new challenges in every game.